Bitcoin means different things to different people. For some, it is a future of freely moving currency untied to any central bank. To others, it is a purely digital entity of questionable value and dubious origin. But what is Bitcoin, in the most basic sense? In most casual conversations, you can get away with knowing that bitcoin is, basically, a digital currency. But of course, it’s much more complicated than that. In fact, it is two much more complicated things. Bitcoin has been with us since 2009, when a person (or group) under the pseudonym Satoshi Nakamoto introduced a platform (Bitcoin, uppercase) that hosts a digital currency (bitcoin, lowercase). Bitcoin the platform is built on the concept of “proof of work” data that is expensive and time-intensive to produce but can be easily verified. In Bitcoin’s case, proof of work is created through the process of “mining.” To mine a bitcoin, a computer must complete a complicated algorithm, essentially going through the work of an extensive calculation in exchange for some newly minted currency. That piece of digital currency is worth whatever the market decides through supply and demand. Transactions are connected to a user’s Bitcoin address, which is stored on its general ledger, called the blockchain. If that address is linked to a real identity, transactions can be traced back to the user; if it isn’t, they can’t. This relative anonymity makes the platform appealing for things like incognito purchases over the internet. A key component of Bitcoin’s blockchain is the fact that it is an open, distributed ledger. Through the distributed nature of this ledger, the transactions on the blockchain are verified by the consensus of every member, offering security and trust without a third-party overseer. One of the most important things to keep in mind when thinking about what Bitcoin (or bitcoin) is: there is no single answer. 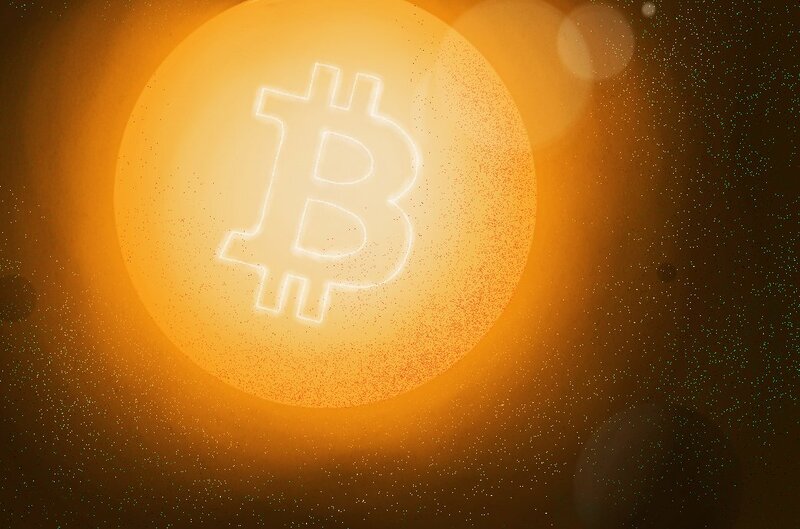 Bitcoin is a platform that hosts a digital ledger on which people can mine, store and trade bitcoins, a digital form of currency earned through a computer algorithm and tied to no central authority.